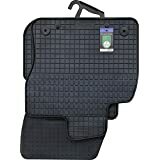 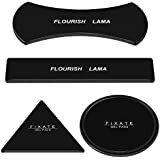 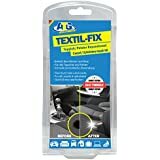 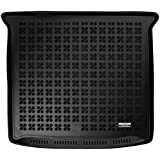 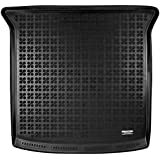 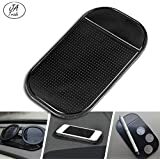 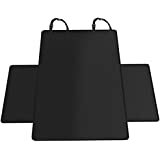 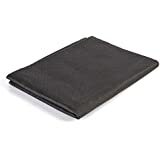 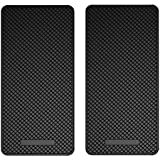 Jatrade (Pack of 1) Premium Phone Holder Vehicle Car Non-Slip Mat Pad/Very Good Grip/Adhesive Mat Adhesive Mat/Does Not Go Softener/Holds iPhone Very Good/Stink Black 5 1/4 x 2 3/4 Top. 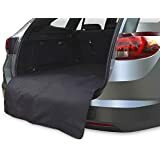 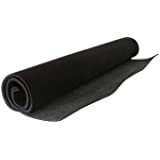 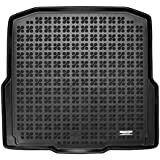 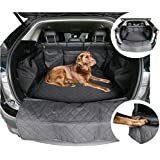 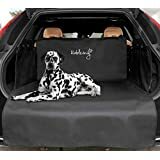 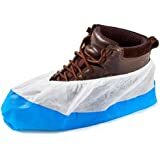 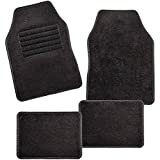 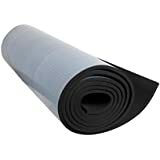 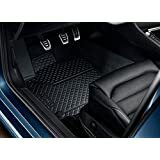 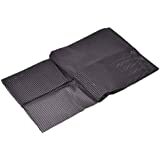 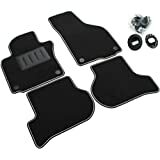 Universal boot mat can be cut to size and wiped clean anti-slip mat car boot protector with fine surface structure for perfect hold. 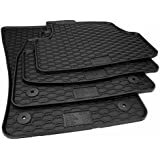 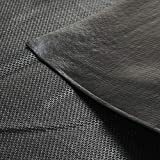 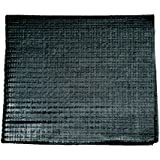 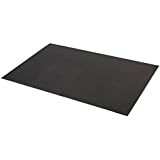 Protective mat in 3 sizes.